Mac Miles has over 35 years of commercial real estate brokerage, investment, development, banking and title experience. He joined Rattikin Title in 1998 and today serves as the President of our Commercial Division which funds over $1 billion in commercial transactions annually. Mac attended Texas Tech University and is a graduate of Texas Christian University. 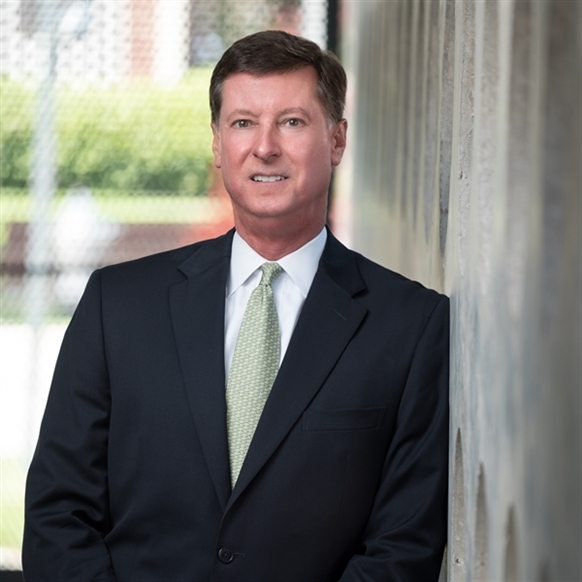 He is an active member of the Greater Fort Worth Association of Realtors, Society of Commercial Realtors and Greater Fort Worth Real Estate Council and has served on numerous committees and boards for both business and charitable organizations. He is a lifelong resident of Fort Worth.